Taizhou Botuo Lini Machinery Co,.Ltd has been engineering and manufacturing High Pressure Triplex Plunger Pumps, Stainless Steel Plunger Pumps, sewer jetting pumps, hot temperature high pressure pumps, High Pressure Washers and fogging systems for world-wide clients by long history. 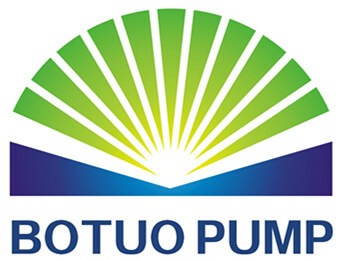 At present, BOTUO PUMP has become an well-reputed, trusted, and dependable brand, widely recognized by more professional distributors & dealers, our company produces a wide variety of High Pressure Plunger Pumps for all uses and applications, including car washing, high pressure cleaning, sewer jetting, reverse osmosis, spraying, misting and humidifying. 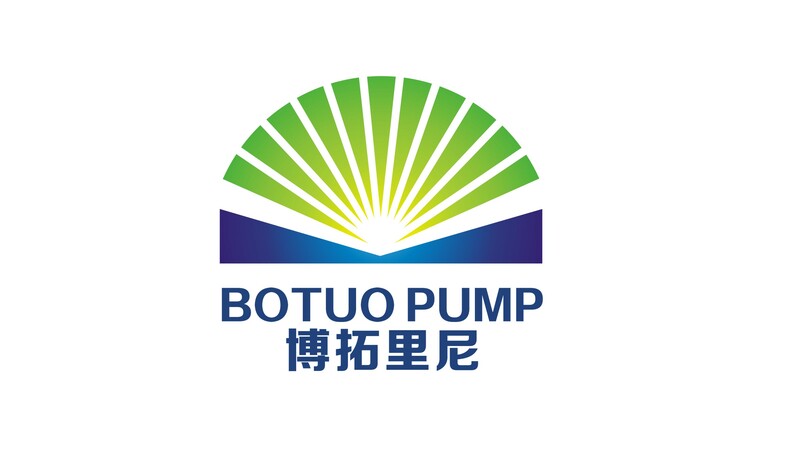 We are proud to present our BOTUO products to the markets, because we are sure all of them are time and field tested, the long-duration quality, low maintenance costs will create the maximum values for the clients. Whether the individual Industrial Triplex Plunger Pumps or complete units, customized by special requests from clients, such as connecting with electric motor, diesel engine on trolley, skid, BOTUO PUMP will always find solutions. We`re ready and eager to help you select, install and operate any of High Pressure Pumps , sewer jetting plunger pumps or high pressure washers from us. • Symmetrical Crankcase Design, Easy " left to right" Conversion. • Cast Iron Manifold, Nickel Treated, or 304 Stainless Steel Manifold. • Nitrided, Hardened and Tempered Alloy Steel Crankshaft. • Anti-Friction Solid Ceramic-Coated Plungers. We are the trend-setter in China for these Triplex Plunger Pumps, we create & design and then introduce them to the market, our products are unique, special and very competitive now. Compared to other overseas companies, we have great advantage in pricing, our price is very favorable, presently, very few Chinese companies involve in this kind of pumps, so it will be a profitable cooperation to work with us. We grasp all the technology of this Triplex Plunger Pump, and we utilize the highest quality materials & components, which make the pump durable & reliable. The support & assistance is available anytime, the professional response will be effected soon, the spare parts service will go through with economical method. Looking for ideal Sewer Jetting Cat Pumps Manufacturer & supplier ? We have a wide selection at great prices to help you get creative. All the Cat Sewer Jetting Pumps are quality guaranteed. We are China Origin Factory of Sewer Jetting Plunger Cat Pumps. If you have any question, please feel free to contact us.